This is a 6-pack of Triple Milled, Castile Bar Soap, Gentle Unscented. Each bar weighs 5 oz. 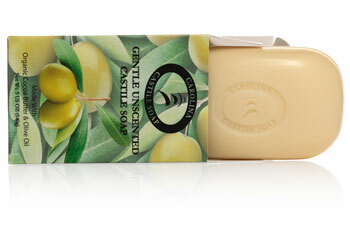 Enjoy our new Castile Bar Soap made from organic oils. It is triple milled which makes it super dense and long lasting. Our castile bar soap is super creamy and superfatted with Organic Fair Trade Cocoa Butter and Organic Olive Oil making it a silky smooth bar. Each bar weighs 5 oz. 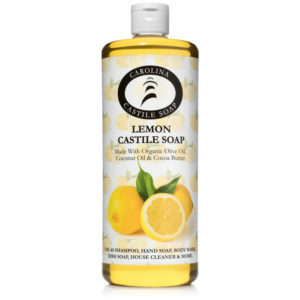 They are great for general body washing use including for use as a shaving soap. 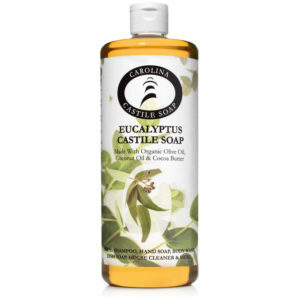 It is currently available as an unscented castile bar soap only. Other scents to come. We make a monthly donation to the Rainforest Alliance, an international nonprofit organization that works to conserve biodiversity and ensure sustainable livelihoods.